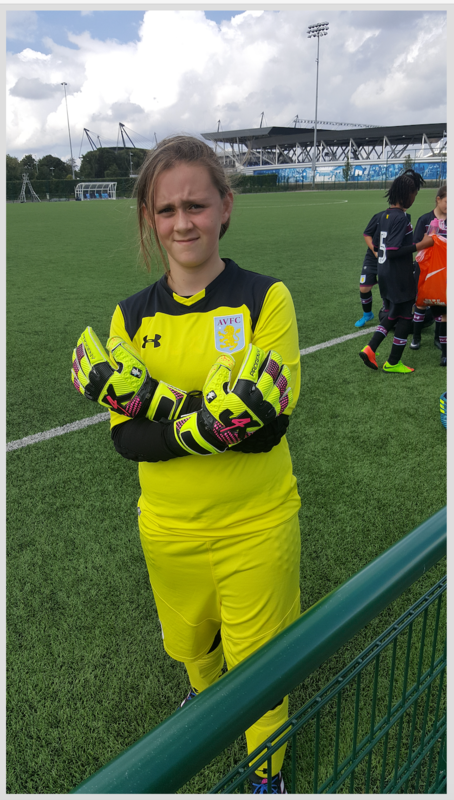 This is Chloe Ankers has had a cracking first season with them winning 2 cup finals and she has also been picked to represent her school in the girls team winning 1 cup and 1 runners up and in the boys team 1 runners up cup. She will now be the school number 1 for the next season as she has progressed so quick in such a short time!!. 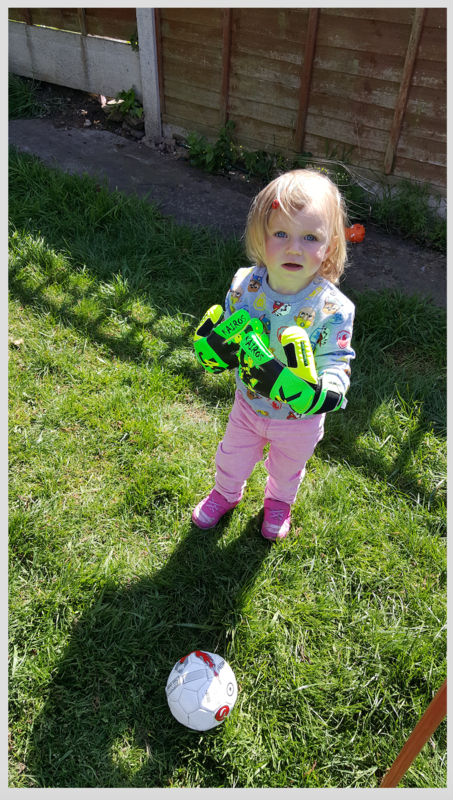 One Very Happy Young Lady looking good in her J4K goalkeeper gloves!! 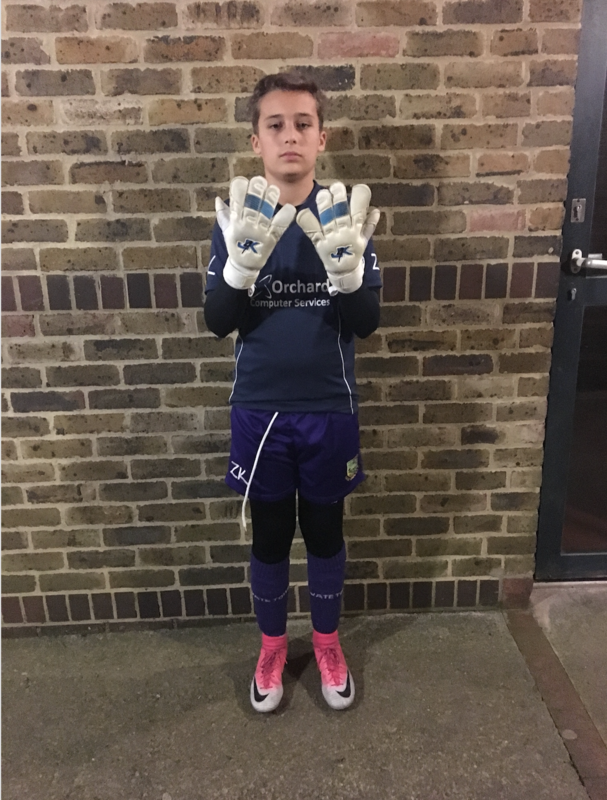 I have now purchased 9 pairs of gloves from your site and have to say I am very impressed with the goalkeeper gloves and so are the people who are wearing them, I have attached a picture of my son Jake wearing his new gloves (He is the under 11 goalkeeper at W***** ). 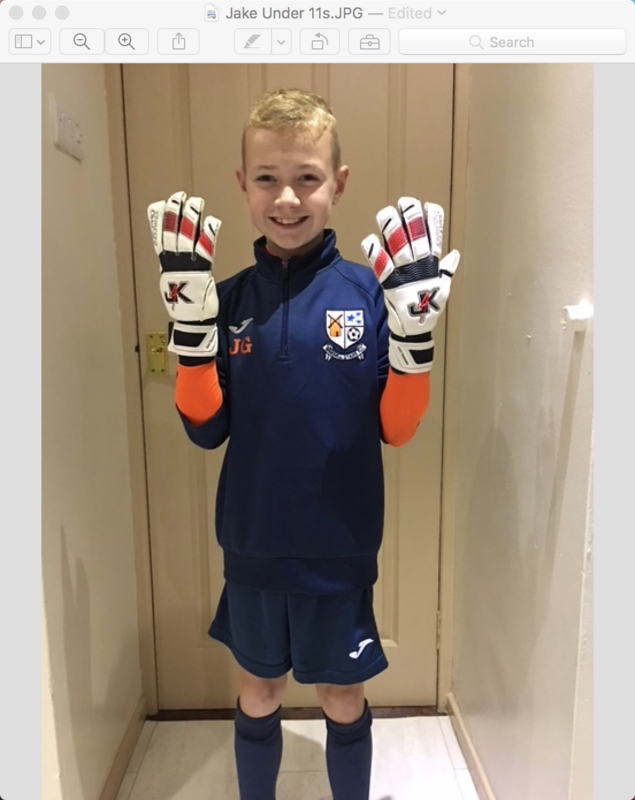 I also have the Under 13 goalkeeper at another club wearing J4k goalkeeper gloves and am just waiting on a picture along with myself and The Rathfriland FC 1st team keeper pictures of all these to follow. 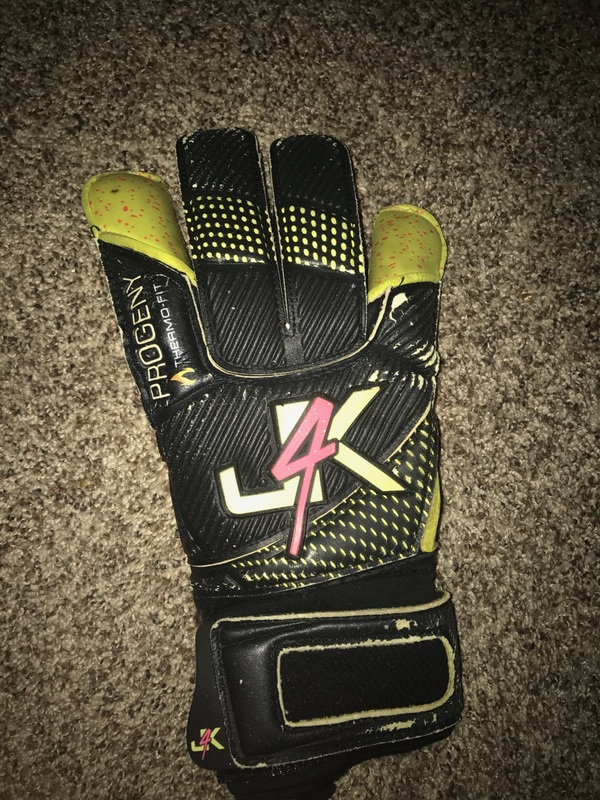 Once again thank you for this amazing discount on our goalkeeper gloves and I will be continuing to promote your brand as I have many contacts within football throughout Northern Ireland.